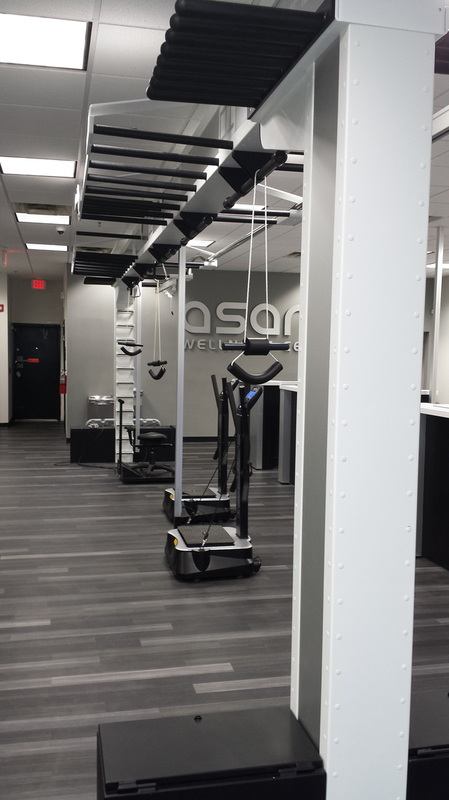 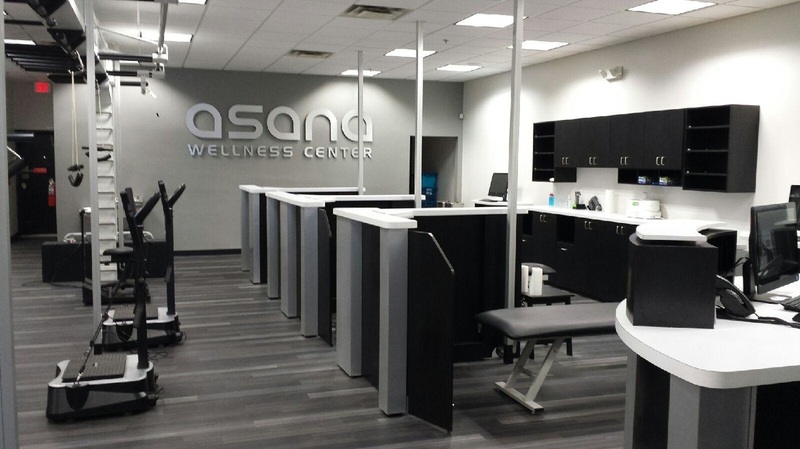 Asana Wellness and Fitness is a new luxury wellness model in Jacksonville Florida currently under construction. 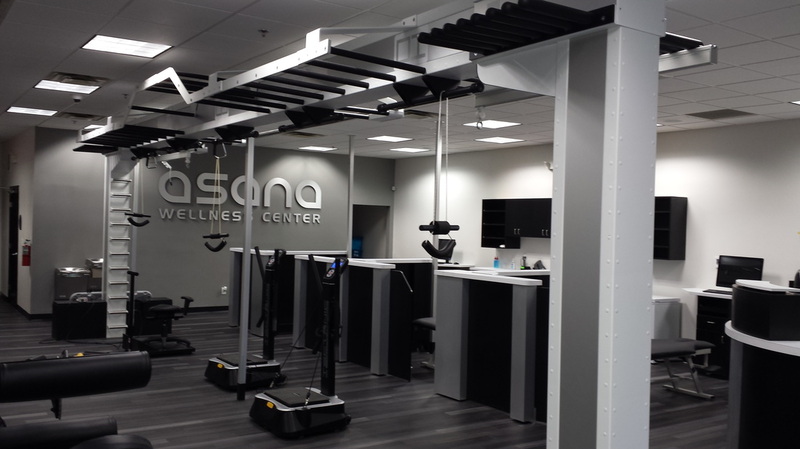 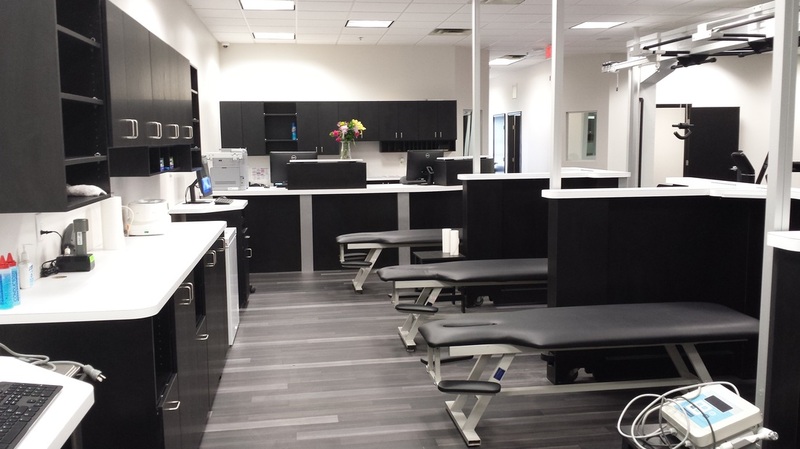 We are proud to present the Wellness component of this facility in the accompanying images. 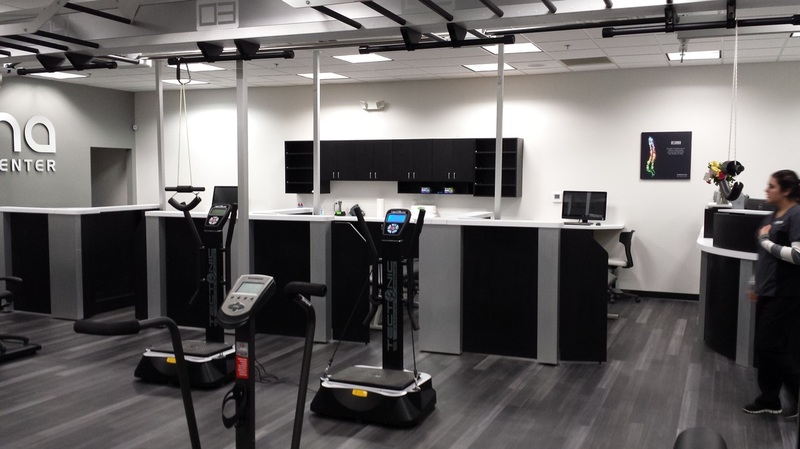 Over the next few weeks we will be updating content as it becomes available. 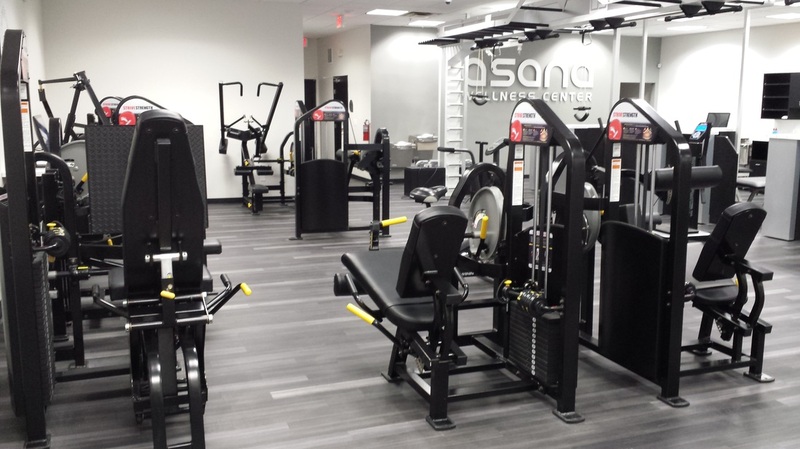 The 16,000 square foot facility marries the benefits of wellness with a comprehensive fitness center serving the upscale demographic of this Northern Florida community.